Are you one of those people who are frustrated about their employer not paying them on time? If yes, then here is one incident which will surprise you to the extent that you might just want to share this with your employer but at your own risk. 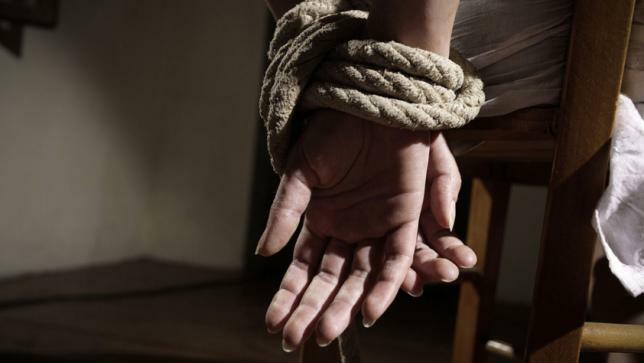 Four employees of a private firm in Bengaluru, abduct their boss to demand their pay which was not paid since seven months. 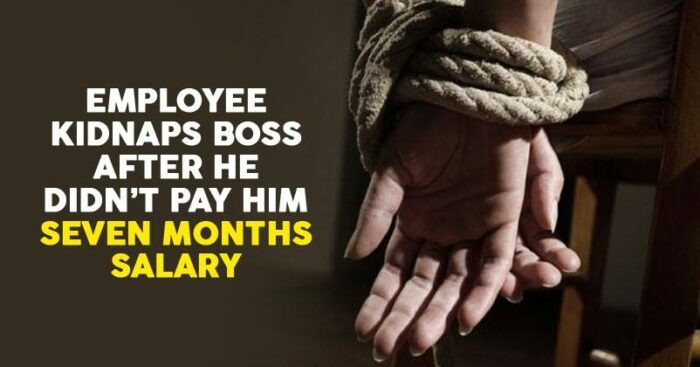 23-year-old Sujay, who ran a private firm near Halasuru, did not pay salary to employees since September 2018. 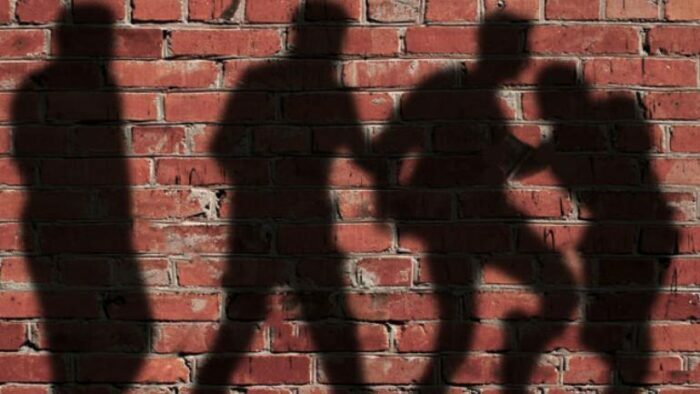 Frustrated by this attitude of the employer, seven staff members hatched a plot to abduct their boss and demand their pay of seven months which has been pending. The plan was executed on March 21, when the seven employees kidnapped Sujay and took him to their friend’s place at HSR Layout in the city. They allegedly tortured Sujay and demanded their pay. Sujay was only let off after he promised to pay their salaries. Sujay then filed a complaint at the Halasuru police station. Four of the people involved in the kidnapping case have been arrested. The police are further investigating the case and three others are yet to be arrested. The point is we need to analyze the reason behind this tragedy. Is life in a private firm becoming too difficult for people? Why is there so insecurity for working in a private firm? These questions are apt because we live in an era of start-ups where every passing day someone is flying while the other failing. The employers need to understand that their employees are earning a livelihood out of their hard-earned money and when they don’t find the credit at the end of the month, it doesn’t really work on your fabour instead they only get demotivated. Not that, I am supporting the act mentioned above. But well, there are consequences to each and every action, good or bad – the choice is yours!